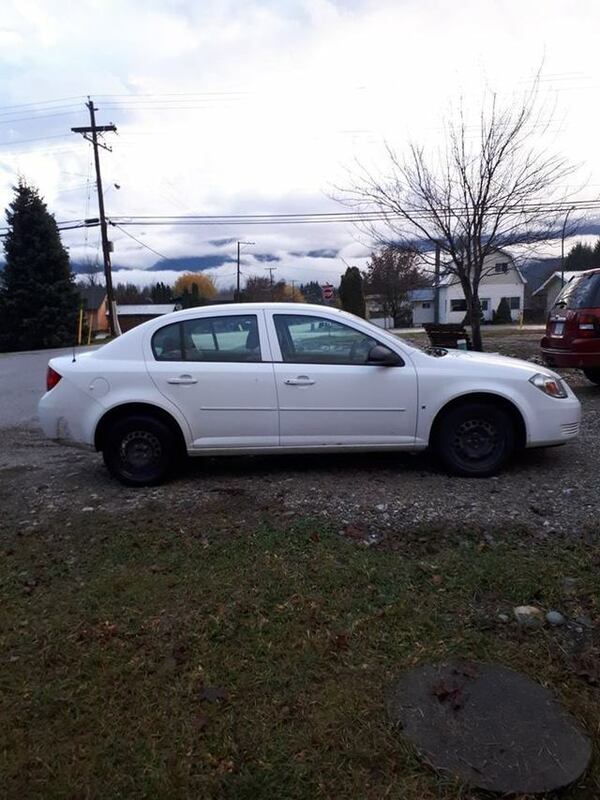 Chevy Colbalt 2008 - 164700KM, 159700KM on the engine, certified winter tires, new brakes, new oil change, rear seats fold down perfect for skis, bikes. SUPER GOOD on gas mileage, nothing wrong with it, had it looked over and had some stuff fixed at Revy Auto Centre - runs like a charm. Can answer more detailed questions and provide more photos. If you'd like to come test drive it, I'm free all weekend!